Hey SidebySide Video fans and followers…we’re pleased to announce that we are expanding! We’ve always planned on adding a sister site to our business and now it’s finally here. 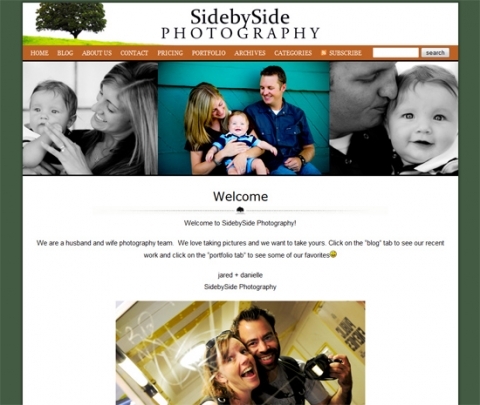 SidebySide Video will continue to be mainly for weddings, events and promotional work and now SidebySide Photography will be for portraits, kids, babies etc…so check it out, pass it along and contact us if you need photos for anything! It looks great you guys!